THE Davao Aguilas Football Club (FC), leaning on players' good health, better teamwork and homecourt advantage, expect to win its Philippines Football League (PFL) game against defending champion Ceres Negros FC at 4 p.m. on Saturday at the Davao del Norte Sports and Tourism Complex in Tagum City. But the Dabawenyo coach said, "We are 105 percent ready. 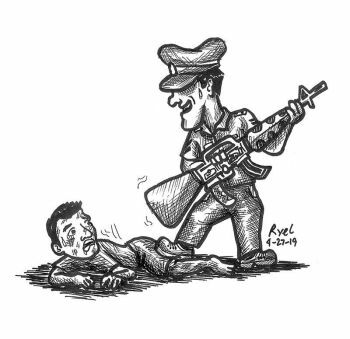 May kumpyansa kami. We are making adjustments in our defense... a lot of adjustments in our central back with Tyler (Matas), we are putting him in the middle." The Davao Aguilas FC, the only Mindanao team in the second PFL season, drew its game with JPV Marikina FC on July 7 while Ceres Negros FC beat Kaya FC, 1-0, Monday. The latter led the current team standings with 45 points following 14 wins, three draws and two losses while the Davao Aguilas FC had 24 points with a 7-3-7 card to grab the third spot. The 10-3-5 Kaya FC (33 points) was currently at third place. 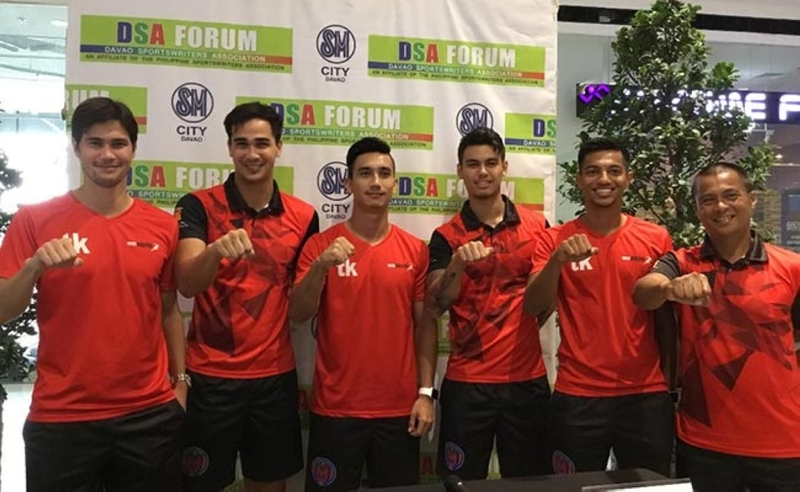 James Younghusband, who also guested in the DSA Forum along with brother Phil, and teammates Matas, Joshua Jake Grommen and Omar Hajji Khan, said the upcoming game is one of their biggest matches. "We are looking forward to the game. We played some great football in our last game. The team is looking sharp, looking good. Good thing that we are playing in Davao, our home place. It's always good to play around with each other all the time, fo rus to travel together, eat, drink and sleep with each other being roommates. Our health is very good and teamwork is also very good," James said. He also said that playing at home pitch gives them extra drive and adrenaline. Phil, however, revealed that they have been staying up late watching the Fifa World Cup 2018 being held in Russia but aims to get some good rest in the couple of days before their Ceres clash. Phil added, "Physically, we are feeling good. We are ready. We are very much motivated. This game with Ceres will be good gauge where we are. Hopefully we could get a victory." Matas, meanwhile, said, "I feel fantastic. I feel 101 percent ready for this game." Grommen, a former Ceres player, added, "We are 100 percent ready and focused." Khan, meanwhile, shared that they have been "looking better and fitter". Thus, he expects an intense game on Saturday. The Davao Aguilas FC-Ceres Negros FC match is free admission.